It seems like we can’t shake 70’s mania, with fashion bringing back wide leg trousers, frilled sleeves and crushed velvet. Interior Stylist, Louise Parker of Studio Gabrielle reports on her next identified A/W 17 trend: #03 deco revival. Paris Fashion Week saw the encapsulation of numerous iconic styles that are still wearable today. Interiors are no different. 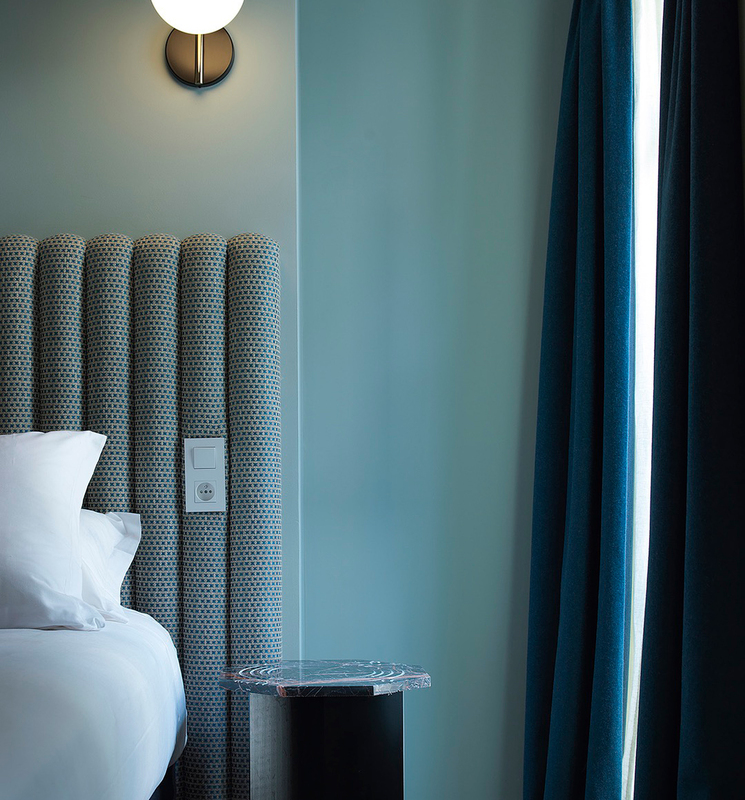 Flos are championing the revival through decorative lighting, in collaboration with Michael Anastassiades. Try out the Angle Collection as pendants which add pools of seductive ambience. This trend comes from a place of impeccable taste. Curvaceous and geometric shapes in conjunction with a bold, sophisticated use of colour and rich metallics to add glamour. Think layering of smoked glass, dark marble, walnut veneer and oversized furniture. Glamorous 70’s inspired interiors are layered, theatrical and elegant. Go bold with furniture, try a mixture of classic reclaimed pieces with inspired designs from today’s hottest brands including Gubi, Bethan Grey and Kelly Wearstler. Create a statement in any living space with a mix of old and new. 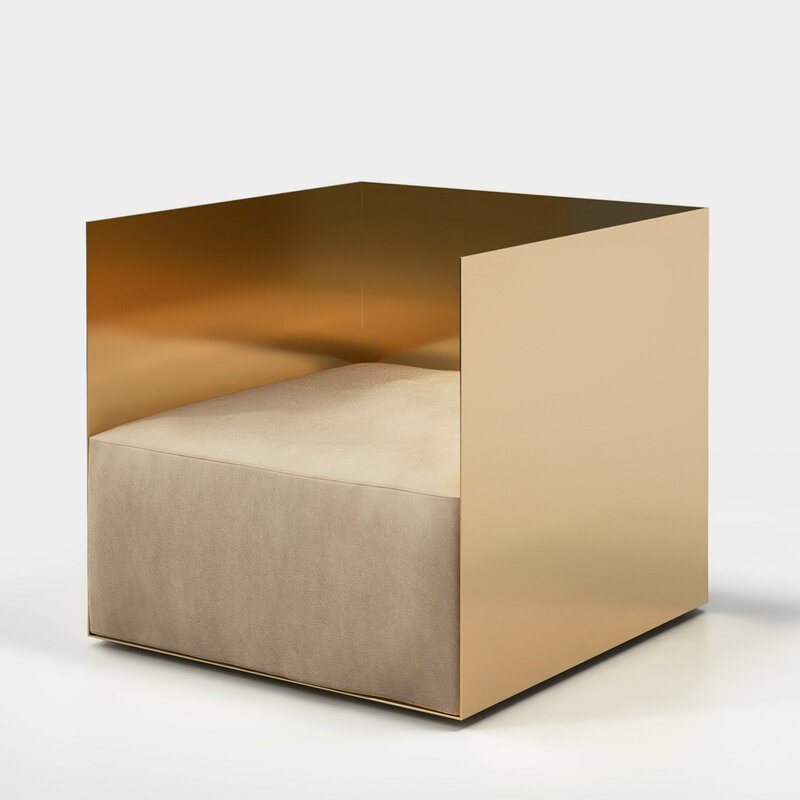 Milo Baugman’s curved velvet club chair, accessorized with Hay’s simple gold tray set on a side table. If you are looking for furniture or accessories inspired by the 70’s revival, The Conran Shop is the perfect one-stop-shop to go with many original pieces that have been reproduced on display. Including: Gio Ponti, Arne Jacobsen, Frank Rettenbacher and Eero Saarinen. At last, terrazzo is back. Seen across bathrooms and kitchens as an accent finish, adding a welcome relief to single tonal spaces. Inspired by Martin Boyce, try using brass bands that outline the slabs to add extra glamour. Australia has seen this terrazzo take off on a huge scale with architects and designers using it in developments across the country - both in bathrooms, kitchens and accessories. 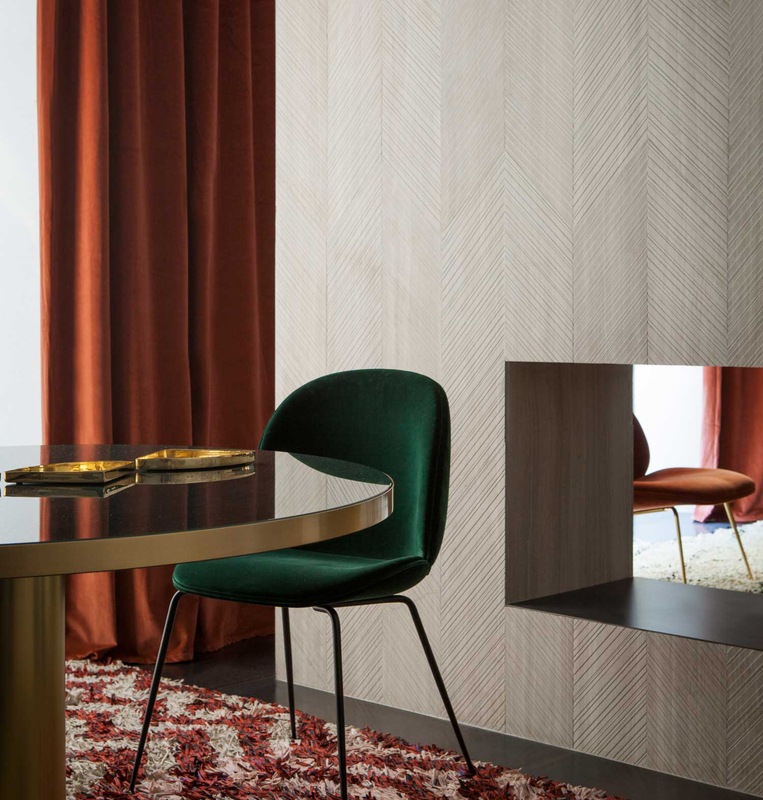 Championing the 70’s Deco Revival Trend, use a combination of terrazzo, 70’s key colours of burnt orange and emerald green to add theatrical elegance to any space. 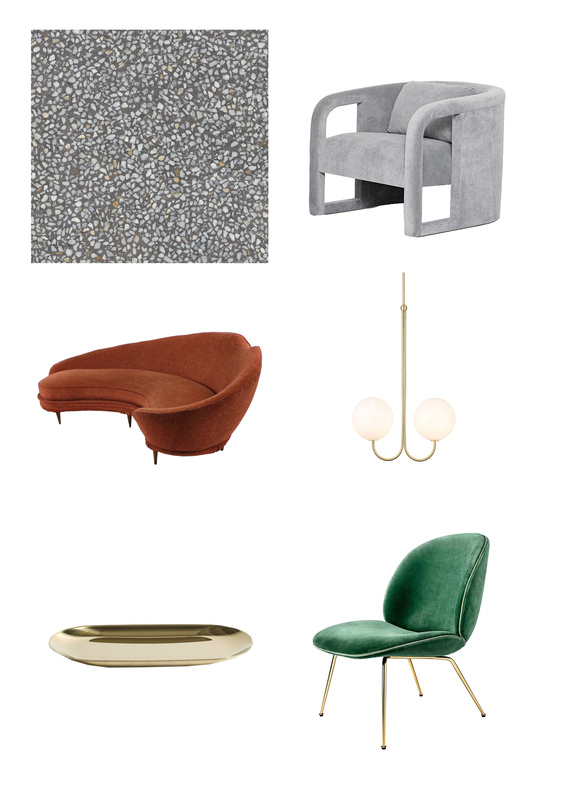 (Left to Right) Revival Collection (REV104) by Techtile London, Curved Velvet Club Chair by Milo Baugman, Sculptural Curved Sofa By Ico Parisi, Angle Collection by Michael Anastassiades, Gold Tray by Hay, Beetle Chair by Gubi and Gamfratesi.